Work with children includes using drawings to help them to express their experiences of mindfulness. 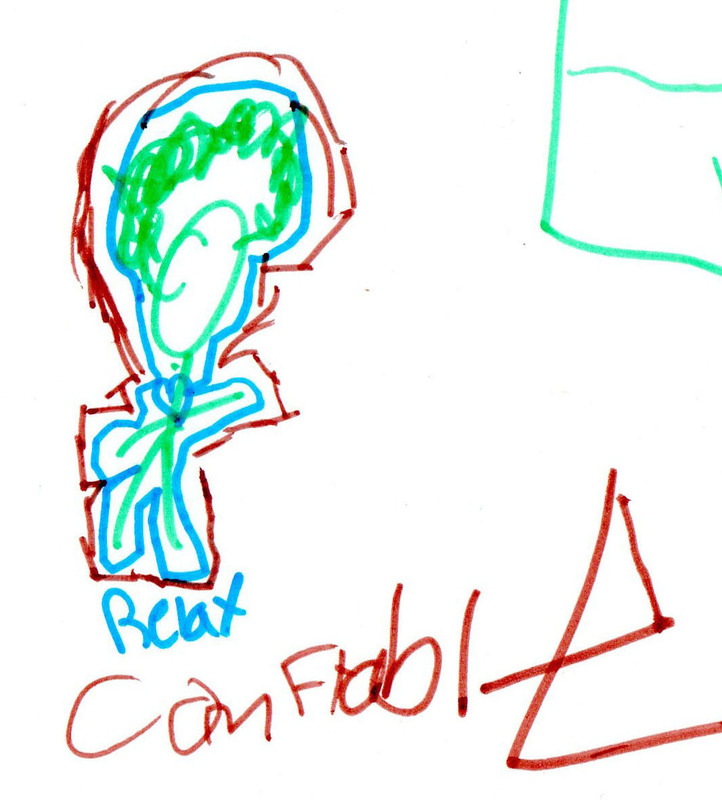 Here a child drew how he felt relaxed and comfortable all over his body. Educational and Child Psychologists have an essential role in schools and work with school staff, families, children and young people. They apply psychology in a range of educational contexts to help children and young people make progress with learning. Difficulties with learning may be due to factors that cannot be changed, such as autism or medical needs. However, they may be also due to factors can be changed – such as the ability to pay attention and regulate emotions. Substantial research evidence shows that mindfulness, a form of training in body-mind integration, can help improve attention, learning potential, working memory capacity and mental health and wellbeing. Those working in schools can help children and young people become better able to manage difficult feelings, such as anger, anxiety and low mood. This workshop is an opportunity for educational and child psychologists and others working in schools to learn about mindfulness and how it can be used as an intervention in schools. It provides a theoretical and practical overview of mindfulness, including the research evidence for its benefits. It gives an insight into how mindfulness training may be adapted for those with Special Educational Needs and Disability (SEND) and includes information on the Mindfulness-based Awareness Training (MBAT) intervention that was developed through doctoral research. Though training and support on how to integrate mindfulness into their lives, children and young people can enhance their potential to pay attention and learn. To learn more about this and to attend a workshop, click here or contact me by email. This entry was posted in Uncategorized and tagged education, Educational Psychology, Holeducation, mindfulness, mindfulness in schools project, schools, well being, wellbeing on May 31, 2015 by Holistic Education. The MBSR course takes place with a small group of people – about 10 to 14 participants. I really appreciate getting feedback from participants. It helps me develop as a mindfulness teacher, appreciating where things work and tweaking bits where need be too. It helps me ensure that what you are getting what you wanted from the course and that the teaching is adapted to your needs. What have participants said about the course? “I really enjoyed the fact that we were quite a small group. I know other people who have completed the course in much larger groups and I was pleased to find out ours was smaller. I valued most the discussions, reflections and sharing of ideas / experiences and this was enabled through your facilitation and also supported by being part of a small group. I feel I have benefitted both personally and professionally from attending the course.” (Educational Psychologist). “I appreciated the structured well organised weekly sessions and practise of the mindful techniques to help manage stress and be more relaxed.I particularly liked the simple 3 Minute Breathing Space, which has been my ongoing regular practice that has helped me cope better in some ways. “I enjoyed the course and have continued to put it into practice within my daily routine. I enjoyed listening to other people’s opinions, challenges and strategies… I would recommend this course for anyone trying to open up their awareness of mindful meditation. I have found that I am less reactive to situations and more aware of my actions as a result.” (Speech and Language Therapist). “I would recommend [the course] to anyone, particularly within the educational field or within parenting work, where I think it has great applications. I would also recommend that they make the time for as much home practice as possible.” (Educational Psychologist). “Strongly recommend the course. I have always been resistant to idea of group work/ sharing but a convert. Thank you for enlightening me! I liked way you supported people and kept reiterating effectively that no right or wrong way in meditation and acceptance of what was importance as it seemed to me that some attendees were very hard on themselves and this present as a barrier to them.” (Student Occupational Therapist). I hope that this feedback may be inspiring to those considering mindfulness training. This entry was posted in Uncategorized and tagged Carelse, Educational Psychology, Holeducation, MBSR, meditation, mindfulness, Mindfulness-based Stress Reduction, walthamstow, well being, wellbeing on Feb 9, 2015 by Holistic Education. Research shows that practicing mindfulness regularly helps enhance neural pathways in the brain, developing a deeper sense of peacefulness, calm and focus, reducing symptoms of anxiety and depression and improving overall well-being. On Saturday 7th March 2015, there will be a Mindfulness Practice Day. This is a litte ‘retreat’ for those who have had some experience of practicing mindfulness, yoga or meditation in a group. We will be reviewing practices from the Mindfulness-based Stress Reduction and Minduflness-based Cognitive Therapy courses. The aim will be to delve into the heart of ‘being mode’ through a range of mindfulness practices, enabling us to turn towards our experiences with gentleness and curiosity as best as we can, moment by moment. Research shows that regularly practicing mindfulness enhances neural pathways in the brain related to well-being and postive mental states and reduces those related to stress, anxiety and depression. 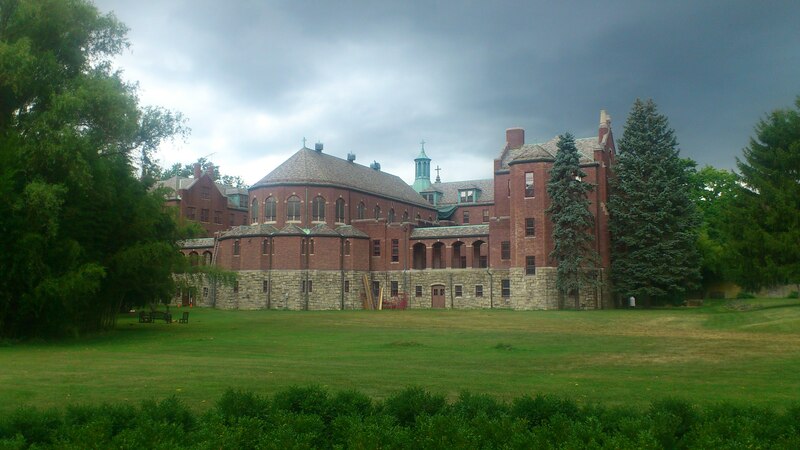 For more information see the Mindfulness Practice Day webpage. This entry was posted in Uncategorized and tagged compassion, Holeducation, Holistic Education, meditation, mental health, MIND, mindfulness, schools, walthamstow, well being, wellbeing on Jan 25, 2015 by Holistic Education. There is a regular Mindfulness Meet Up in Walthamstow. Click for more information. Last Monday, I hosted another Mindfulness Meetup in Walthamstow. 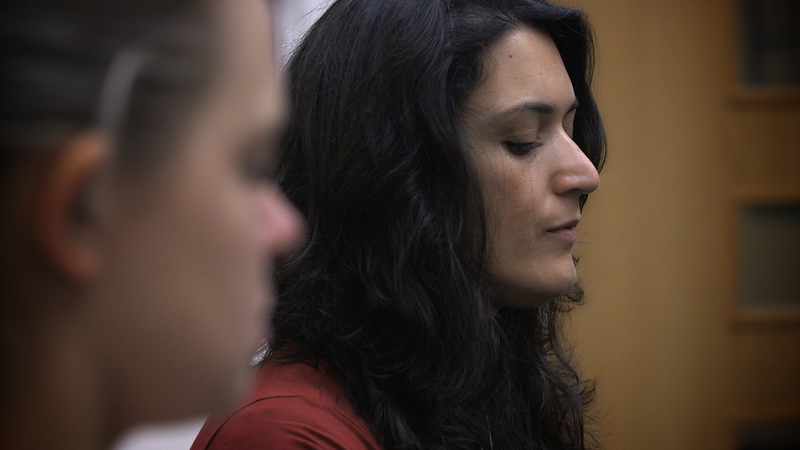 These sessions are opportunities to meet up and practice mindfulness in a group. They are for any level of experience – from complete beginners to those who have done some training and wish to practice in a group. This evening, eleven people came along and the session started with introductions, a short mindfulness practice and a brief discussion about what we wanted from the evening. It turned out that nearly everyone was fairly or completely new to mindfulness. I introduced a bit about the background to mindfulness, including how and why Jon Kabat-Zinn developed the Mindfulness-based Stress Reduction (MBSR) Course and something about the research evidence on the benefits of practicing mindfulness regularly. 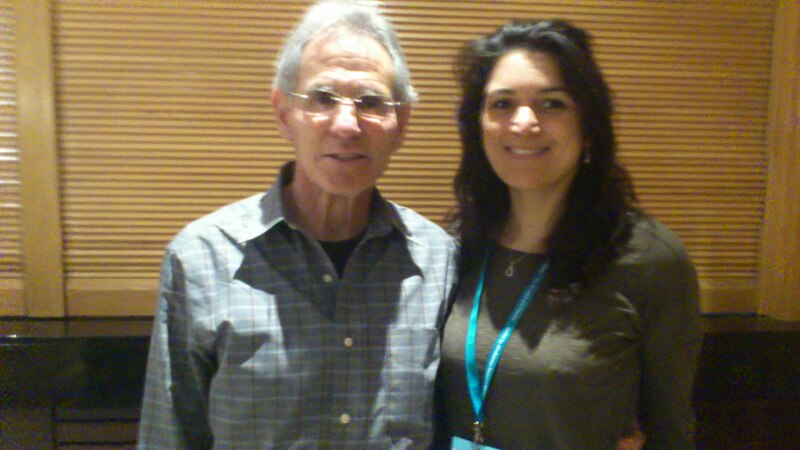 Jon Kabat-Zinn (left) and myself, at the Mindfulness Conference, Chester, 2013. I also mentioned a study that found that even after a couple of weeks of practice, the brain already shows measurable signs of structural change in parts that enhance positive emotion and cognitive skills. So it can take weeks, rather than years, before we start feeling calmer, experiencing a deeper sense of well-being and better concentration. The group also shared their reasons for wanting to learn more about mindfulness. Some explained that they had difficulties with general anxiety and others mentioned problems with sleeping. Some wanted to become more effective at their jobs and also to be able to ‘switch off’ from work when away from it. All wanted to explore what mindfulness might offer to them personally. While participation in mindfulness practices affects each of us individually, research show that regularly practicing mindfulness practice can significantly reduce symptoms of anxiety and improve overall health and well-being. For example, it can improve emotional regulation, giving us skills to readjust our moods and how this in turn affects our outlook on life. We can get better at noticing what is happening in the moment and make choices quickly, so instead of going into automatic thought patterns that perpetuate stressful, we can cultivate ones that bring more positive mind-states. We can bring a sense of appreciation, calm, equanimity and overall well-being into more of the moments in our lives. One of the mindfulness group sessions from the MBSR course. The rest of the evening was about practicing. We were able to start glimpsing into how the mind behaves – that it wanders, quite automatically – and how to notice this and gently and kindly guide the attention back to the chosen focus (the feet on this occasion). This is a fundamental practice in the process of cultivating mindfulness. Finally, we journeyed into a longer, sitting practice for 20 minutes, as agreed by the group. Because we had gone over the essence of the practice, there was an opportunity try this is relative silence, with only a few prompts. The focus was on cultivating mindfulness of ‘body’ and ‘breath’, with a gentle friendliness towards experiences, as best as we can. The room went beautifully quiet, still and focused, with a gentle sense of peacefulness. I hope this inspires you to come along to the mindfulness training offered by Holistic Education and the Mindfulness Meetups in Walthamstow, For regular updates, please join our mailing list. This entry was posted in Uncategorized and tagged @bemindful, @Growmindfulness, @LondonMindful, @OMC_mindfulness, Carelse, Holeducation, MBSR, meditation, Meetup, mental health, mindfulness, Mindfulness Interest Group, walthamstow, well being, wellbeing on Jan 16, 2015 by Holistic Education. Today, I met up with a group of teachers who had trained to run Paws .b course, a new mindfulness course for pupils in primary schools. In August this year, we had met in Bangor, Wales for 3 days of training to deliver this programme. Following a pilot programme in April, this was the first time the updated training programme had been delivered. Paws .b is a well structured and evidence based mindfulness programme for pupils in primary schools. Paws .b course was developed by mindfulness teachers who also had experience teaching in schools, as part of the Mindfulness in Schools Project, a “non-profit organisation whose aim is to encourage, support and research the teaching of secular mindfulness in schools”. The training involved going through the Paws .b programme session by session, giving us a clear picture of the structure and the thinking behind the course. One thing that I really appreciate is its in-built flexibility: it may be delivered as either 6 one-hour sessions or as 12 half-hour ones. Of all the mindfulness exercises we learnt my favourite was the “petal practice”. Here, you move the fingers of one hand or both hands in time with the breath. This involves bringing the fingertips of each hand together while breathing in and opening up the palm of the hand, like an opening flower, while breathing out. I found it quickly and easily anchored the attention on the breath and sustained it there. 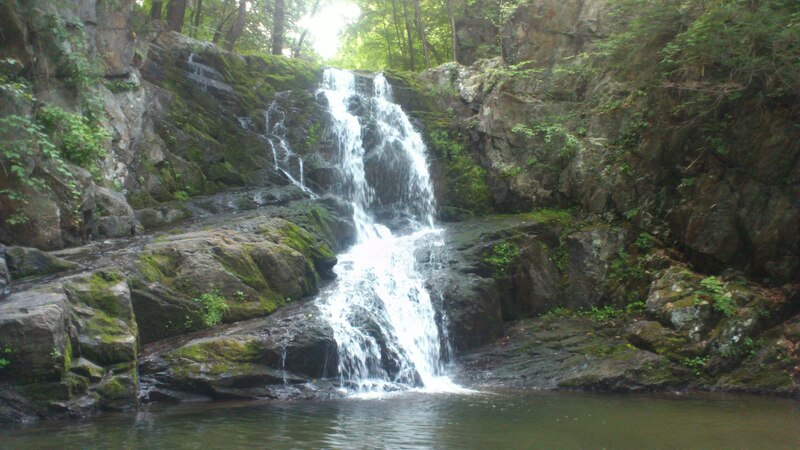 From here, the wandering mind of automatic thinking and reactivity could be gently settled and stilled and a calm peacefulness enabled to emerge. Over the three days, there were ample opportunities to get to know each other and share our backgrounds into mindfulness. All of us had done an 8-week mindfulness training programme, such as Mindfulness-based Stress Reduction (MBSR), and had an established mindfulness practice; this was the main prerequisite for the training. I also learnt that despite coming from a variety of backgrounds, including schools, clinical, therapeutic and business settings, we also shared a confidence in mindfulness as a way to promoted mental health and well-being and desire to share this with children. Since the training, many have started running the Paws .b course in schools across the country and beyond. Today was wonderful in terms of being able to catch up in a small group, and share about our experiences of doing so. For more information on Paws .b by Holistic Education, click here. This entry was posted in Uncategorized and tagged .b, Carelse, CMRPBangor, Holeducation, mindful, mindfulness, MISPtweets, Paws .b, well being on Oct 18, 2014 by Holistic Education.